Visit a PADI Dive Center or Resort that offers the PADI Public Safety Diver course and get your PADI Public Safety Diver Manualto read before class. 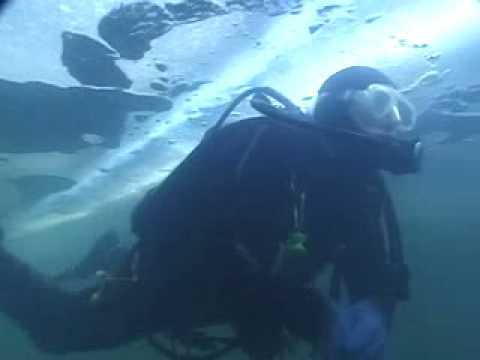 Also, see if there is a Public Safety Diver Workshop scheduled in your local area. Enroll in a Public Safety Diver course at a PADI Dive Center or Resort. Register for a Public Safety Diver Workshop. Browse the PADI Course Catalog for related courses, such as PADI Rescue Diver, Underwater Navigation, Search and Recovery Diver.